STRAUB-FLEX Versatile – connection and compensator in one. 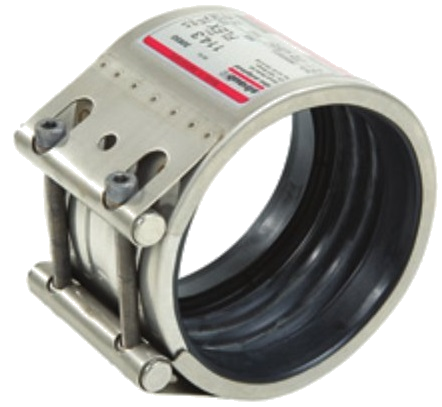 The polyvalente, axially flexible coupling for all pipe materials. For gas and water supply, sewage treatment, industrial plants, power plants and shipbuilding. STRAUB-FLEX absorbs noise, vibrations, expansion and contraction.